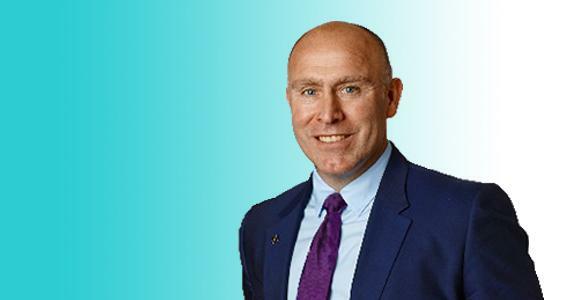 Engineering services giant Petrofac has hired a new managing director for its engineering and production services in the Western Hemisphere. Nick Shorten joins from Wood, where he was president of its capital projects business in Europe, Africa, Asia and Australia. Petrofac said Mr Shorten brings more than 30 years of experience in the oil and gas, chemicals and marine industries. As managing director he will be responsible for growth in a number of areas including operations, projects, engineering and consultancy and well engineering. 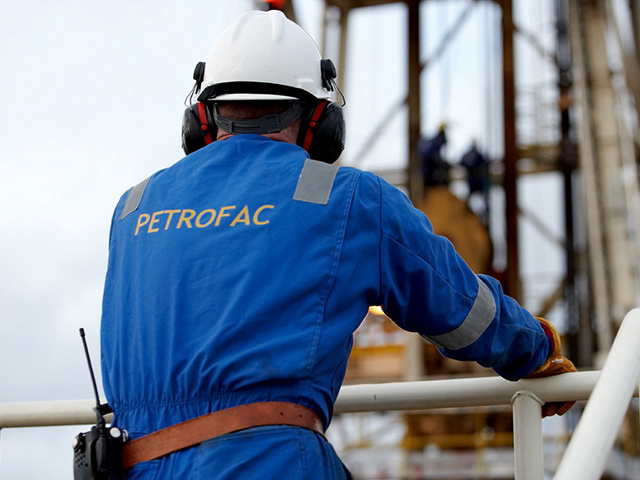 Chief operating officer of Petrofac’s EPS business, John Pearson, said: “I’m delighted to welcome Nick to Petrofac.